Welcome to our new starter Ben. Ben joins our team of design engineers. 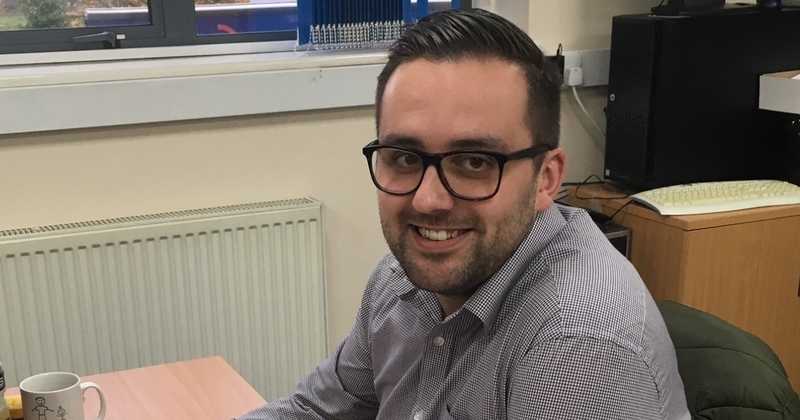 He has a background in bespoke machinery design, making him well-suited for Boxer's custom-made rollforming machinery manufacturing and range of 'standard' lockforming machines. Ben is settling in well with the team at Boxer HQ.